BMA is a family-friendly dojo. 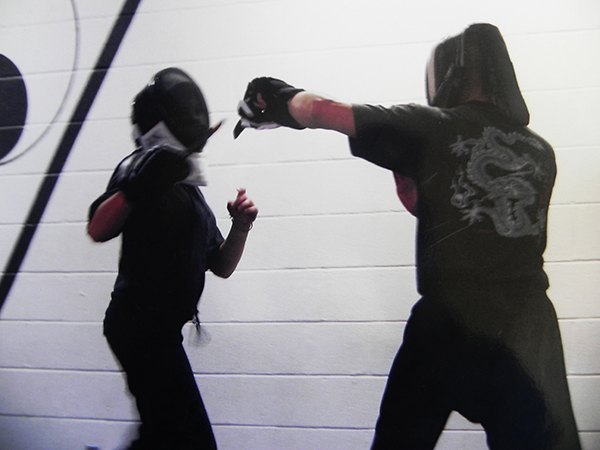 Established in 2003, the studio offers training in a variety of martial arts. Humor and approachability in the training environment create a relaxed, fun atmosphere in which learning proceeds quickly and naturally. Owner and senior instructor Randal Bodlak holds instructor ranks in Kenpo, Tai Chi, and Escrima and has been teaching since 1990. Mr. B offers quality instruction in the application of Tai Chi, Escrima, and Karate-Kung Fu. 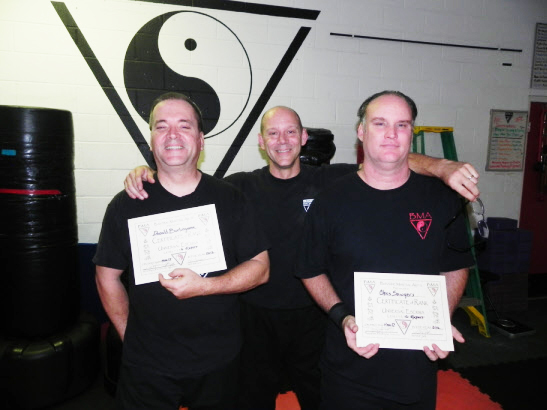 From the total beginner to experienced practitioners looking to hone their skills in practical application, you'll find what you're looking for at Bayside Martial Arts. 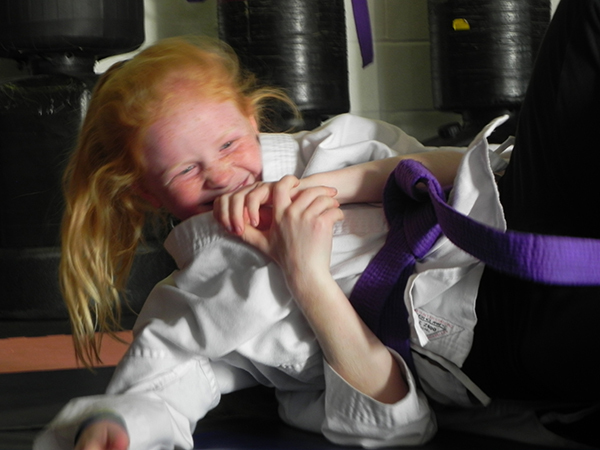 Come try out your first week free and find out what Bayside Martial Arts is all about.